Jesse McManus can’t stop WON’T STOP with KEYHOLE, now entering week 4. Go look mistah! 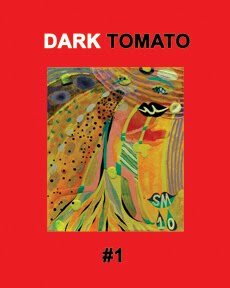 Watch this space this week…DARK TOMATO #1 preorders shipppin out as I type, (get yours now)…and by the end of the week, we’ll have a brand new DOMINO project to tell you about. Oy yoy yoy (as the Swedes say over here when they’ve got a lot on their plate).